The Hedge Maple is an excellent street tree or small lawn specimen. It gets its name from its frequent use in Europe, where it is often pruned into large hedges. 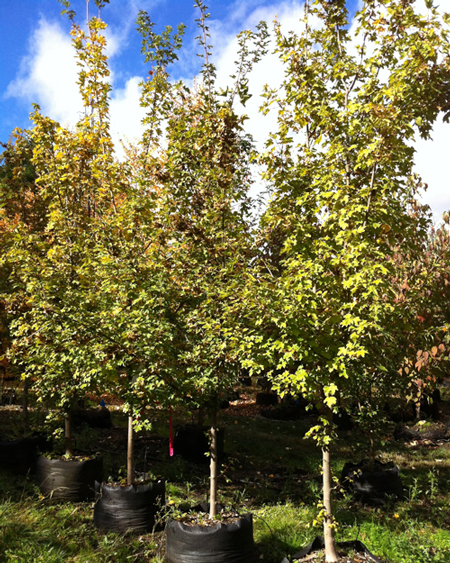 A tidy, attractive, deciduous tree, the Hedge Maple's small, dark-green leaves are only 2-4in. long, with three to five rounded lobes. The leaves turn a clear yellow in late fall. 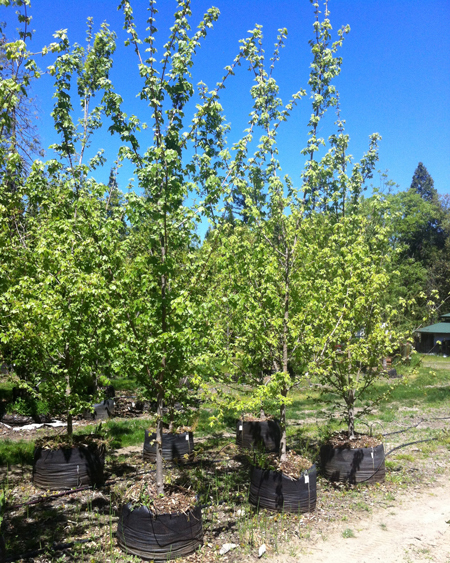 Hedge Maple branches low to the ground but can be limbed up easily. Mature height is usually 25-35ft, with comparable width. It is highly adaptable; it prefers rich, well-drained soil, but tolerates dry, even compacted soil. Give it full sun.